This year Black Friday falls on November 23, 2018. For some retailers, the time between Black Friday and Christmas is when they make the most money all year. 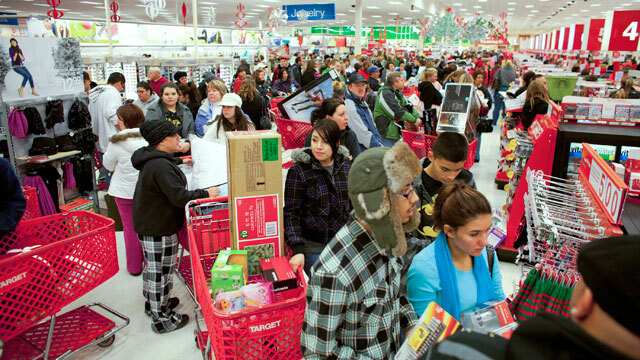 The term “Black Friday” is believed to have originated in the 1960s and was due to the traffic being so bad the day after Thanksgiving that police had to work in 12 hour shifts to maintain order. 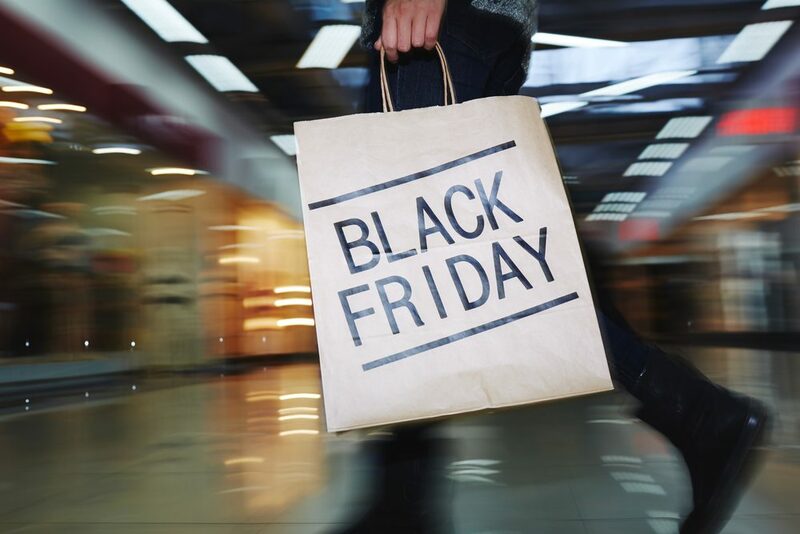 Nowadays, Black Friday is the time that retailers can move into the “black” or profitable time of year for their businesses. It is the time where deals are the best they have been or likely will be for the remainder of the year. These Black Friday deals are expected to be worth braving the crowds and lines this year. 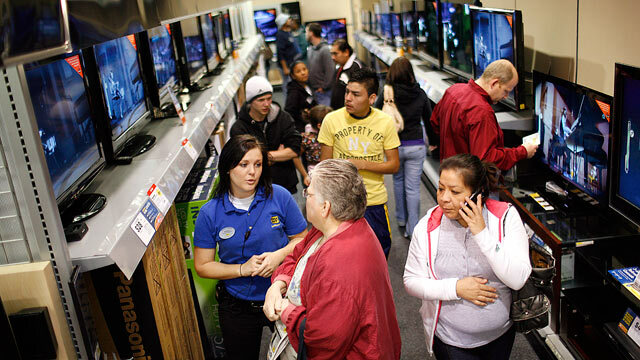 Televisions tend to be the most shopped for and heavily discounted item available during the Black Friday sales. 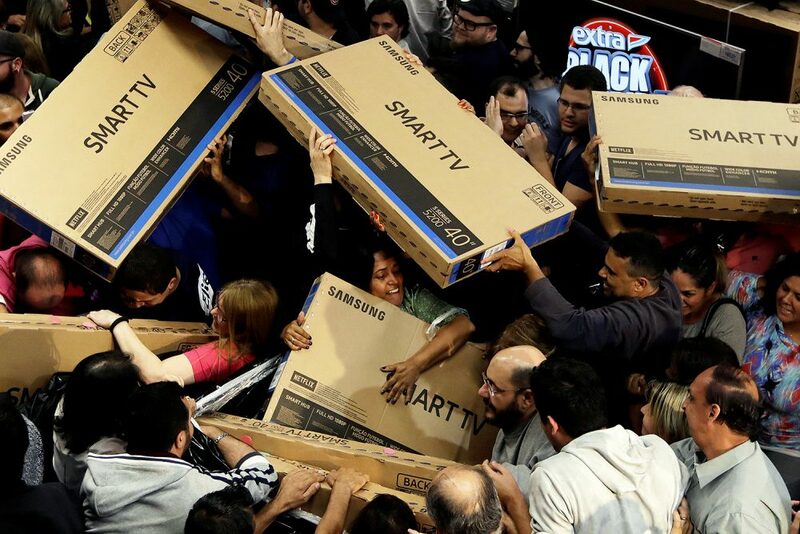 If you can wait until Black Friday to replace your television, there will be deals available on all sizes and types. On top of the Black Friday pricing, many stores will have television “door busters,” where there a small quantity of televisions are available at an extremely low price. 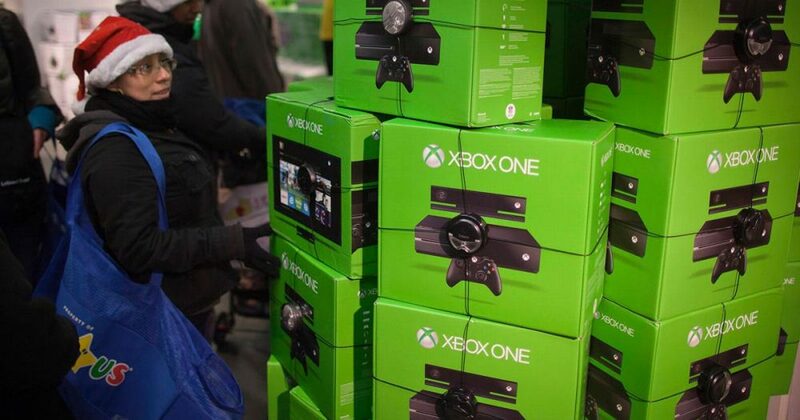 Most of the major retailers will be offering sales on computers for Black Friday. From simple computing machines to full blown gaming systems, you can find all sizes and capacities at a more accessible price. Computers are heavily advertised and can be found as “door busters” at many retailers. Black Friday is the best time of the year to replace these types of major electronics. The newest generation of Apple products are announced prior to Black Friday, generally around September of each year. That means that come Black Friday time, the previous year’s products can generally be found at a significant discount at many major retailers. If you are shopping for a new Apple iPad, iPhone or iWatch and do not mind an older generation, this is the time of year to do it. Microsoft, Sony and Nintendo gaming system bundles, the systems themselves and games are frequently heavily discounted during Black Friday. The best deals will be on systems that have been around for a year or two. To find the best price on the system you are looking for, check major retailers as well as smaller gaming specific stores. Company specific E-Readers and Tablets, like the Kindle and Nook, are deeply discounted for Black Friday. If you do not need all the bells and whistles, you can find a basic e-reader for the same price as a couple of hard back books. You won’t find a better deal on Instant Pots, Crock Pots, blenders and other small appliances than during Black Friday. Small kitchen appliances make great gifts, for others as well as for yourself. Get to the store early for these deals, as many of them have limited quantities available. 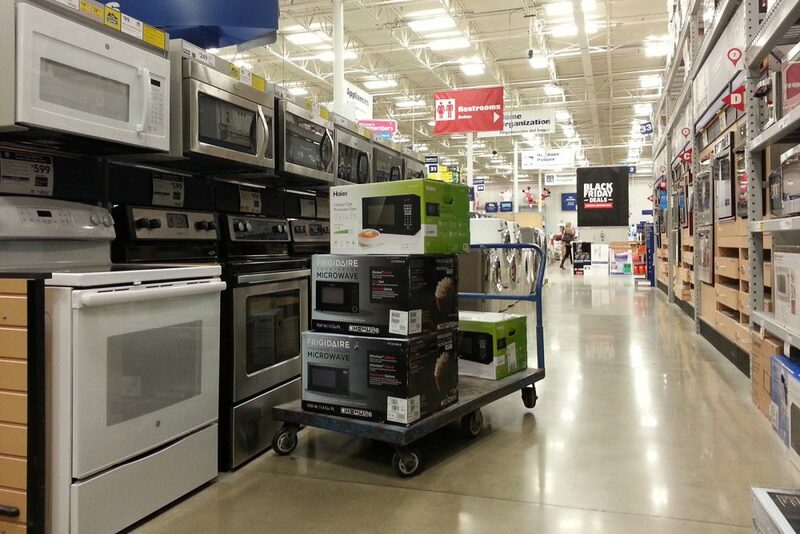 Major appliances are also a great choice for Black Friday. Often the Black Friday deals for things like washers, dryers and refrigerators are the lowest prices you will find on those items all year. Many cell phone carriers will offer deals on phone upgrades or new purchases during Black Friday. The major cell phone companies all release new phones in the fall, making Black Friday the perfect time to upgrade or add lines to your account. Many carriers will offer buy one, get one deals, significant discounts or rebates on new phones. If you are interested in an Amazon Echo, Apple HomePod, Google Home or any similar device, Black Friday is the perfect time of year to pick one up. Amazon, Apple and Google all want to place their smart home assistants inside your home to generate future business, so pricing for these products on Black Friday are usually the lowest prices of the year. If you are planning to pick up the hottest new toys for the children in your life, Black Friday is the time to do it as many of the popular toys will be available at a discounted price. Also, significant toy purchases like rideable toys and larger play sets will likely be at the lowest prices of the year. Do not delay on the popular toys, as they tend to sell out as it gets closer to the holidays. Beauty-specific stores, like Sephora and Ulta, have numerous sales going on during Black Friday and the holiday season. The sales will include individual products as well as sets or holiday kits specifically put together for this time of the year. Major retailers will also have many beauty related sets available at this time at a significant price savings. While not generally thought of as a Black Friday item, you can find fantastic deals on movies during Black Friday sales. Whether for yourself or as stocking stuffers, take advantage of the significant discounts available.